RangyPOS is the leading platform to manage, analyze and grow your business. RangyPOS is a multi-level Point of Sales platform to manage, analyze and grow your retail business. 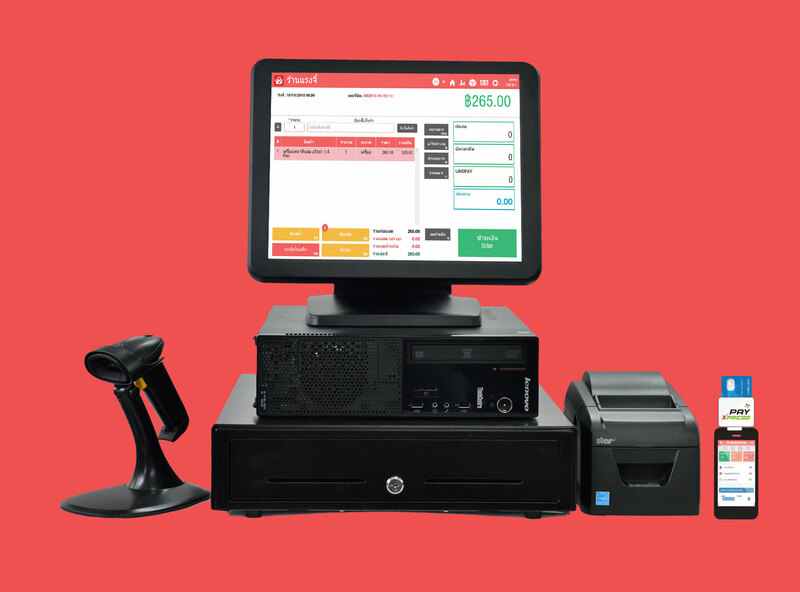 With years of experience in specialized POS software the team at RangyPOS is destined to conquer the untapped retail market in Thailand and beyond. With more than 1 million of small & medium enterprises in Thailand still operating with pencil and books the potential to improve accuracy and efficiency is enormous. RangyPOS work on major OS and is connected to the cloud. RangyPOS operates on each Android and IOS device bundling and storing sensitive data such as product details, sales and analytics on its dedicated Rangy cloud. The cloud offers connectivity to established online platforms such as Fintech, O2O and Loyalty programs among others. RangyPOS devices are compatible with third party hardware such as mPOP stations, cash drawers and heavy duty receipt printers. The team behind Rangy targets 50% market share in Thailand, which would be approximately 500k customers to be reached over the course of the next 24-36 months. The business model is based on a Freemium concept offering a fully fledged POS application for mobile devices free of charge for a limited number of users moving to a paid service at 30 US for teams and the maximum service package at 200 US. The competitive advantage of RangyPOS lays in its versatile pricing model outperforming market players such as Shopify or Vend through a range of affordable off – and online services.